This method should only be used on non-porous surfaces. Bleach kills mold on hard surfaces and even leaves the part we are cleaning sanitized. However, this method has its limits. 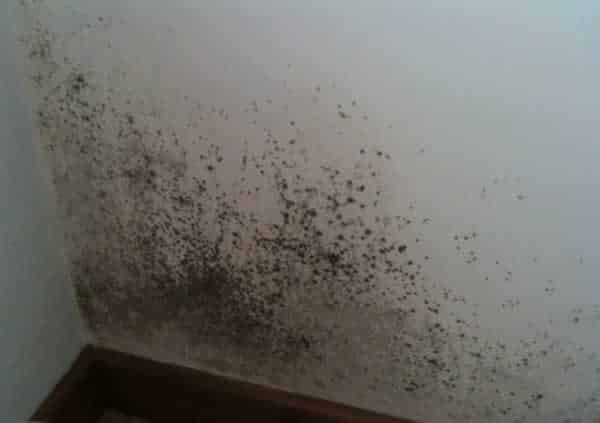 If mold has penetrated the material, then the bleach cannot not reach all the way to the roots and they won’t be killed. As a result, the surface may look clean but the problem will be back soon. This substance is almost as effective as bleach and much healthier for day to day use. 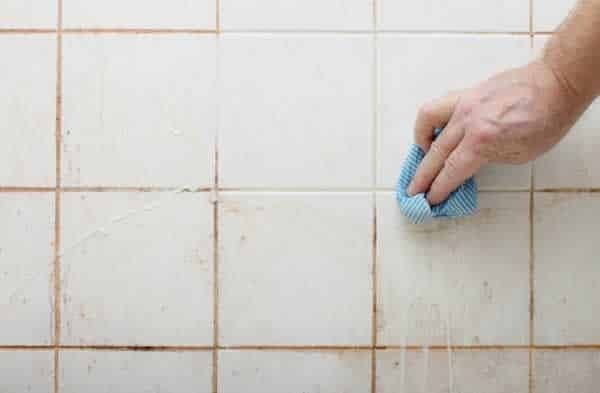 However, it also shares the same limits; it is not capable of eliminating the mold on porous surfaces.It kills more than the 80% of mold types but it requires hard work because you have to vigorously brush the surface you apply it to. One of the most powerful natural solutions for eliminating mold. Diluted in water, it is very effective and the best part is that it doesn’t produce any chemical vapors and is not dangerous for kids or pets. Be sure to check that the tea tree oil you purchase is from a tree called Melaleuca Alternifolia, otherwise, it is not the real thing won’t be useful. The only bad thing about this method is its price. It is usually pretty high compared to other methods, like bleach and vinegar. Borax is a mineral composite that can be found as a water-soluble powder or in crystals. It is a natural mold killer that is harmless to kids and pets. Borax doesn’t emit any vapor or anything else that can affect your breathing. It also prevents the future formation of mildew. It is also easy to apply and you don’t have to rinse the area once you clean it, just let it dry completely. All of the previous methods we have mentioned are mostly harmless to your family and pets. However, all of them have their limits, the most common being that they can’t help with a deep and serious mold and mildew problem. If you have a very serious problem in your home, using industrial products can be the most effective way to stop the problem in its tracks. Just be sure to carefully read the instructions, so that you can have a safe cleaning experience. The best part about using this type of product, is that they are effective on porous surfaces. They also help to keep all materials free of mold. Now that you have a few options to start cleaning, let’s remove mold and mildew from your home forever!